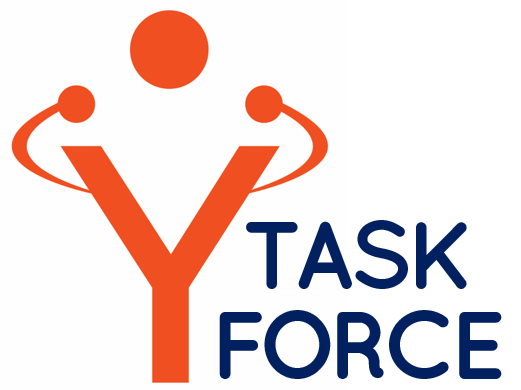 The Task Force on Sports-Based Youth Development has culminated in a report of recommendations to ensure all of Philadelphia's young people have access to quality sports programs. The report will be released on June 27th at a celebratory press conference with Mayor Jim Kenney . Join us at the press conference and be the first to hear the Task Force's plan to ensure more opportunities for our children to succeed. 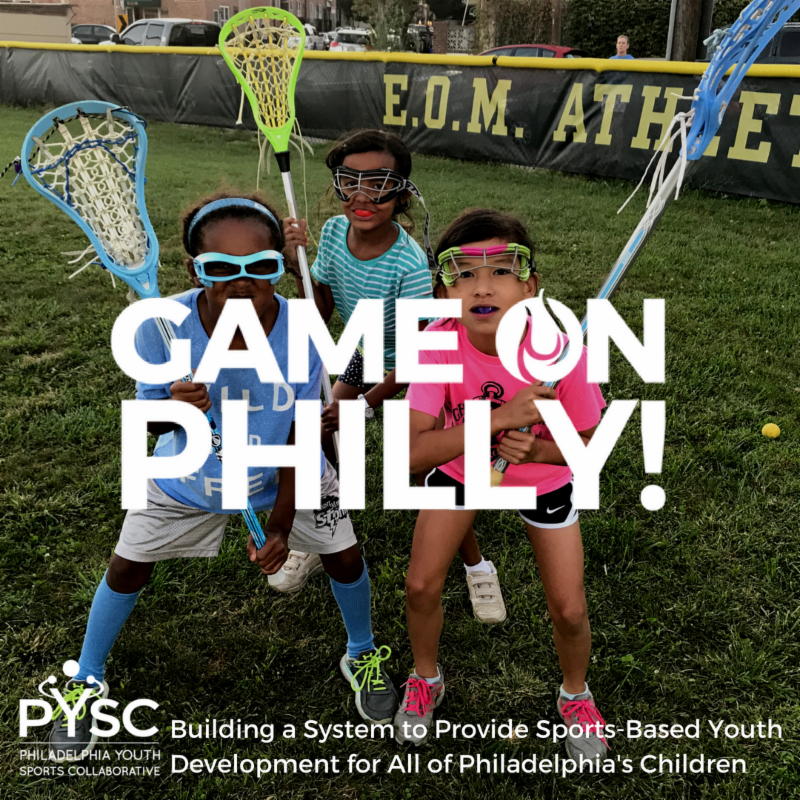 To fulfill the recommendations of the Task Force, PYSC has launched Game On Philly! 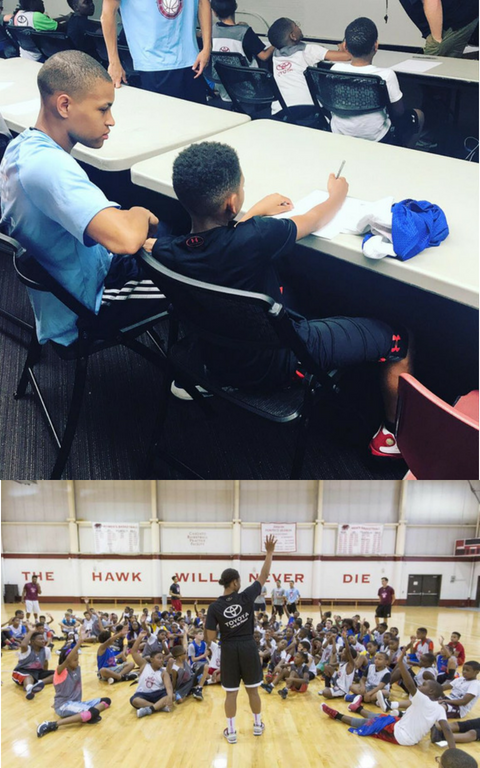 - a five-year campaign that aims to give all 240,000 school-age children in Philadelphia the opportunity to participate in sports-based youth development programs. Coming soon: the best Philly sports sweepstakes ever. 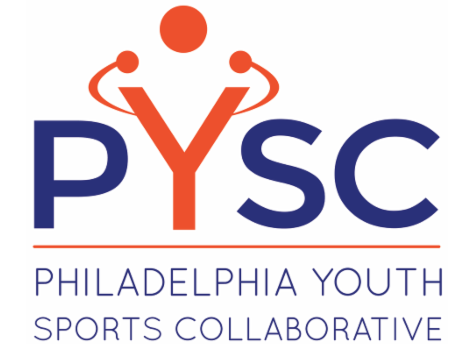 To support the recommendations of the Task Force, PYSC has partnered with Prizeo to create the biggest and best Philadelphia sports sweepstakes ever. By making a donation, big or small, to support youth sports, you are entered to win the grand prize of VIP experiences with the Phillies, Eagles, Flyers, Union, and 76ers. The Prizeo campaign will open on June 27th; visit gameonphilly.com to enter. Congratulations to PYSC members Kensington Soccer Club and Beat the Streets Philad elphia for receiving Wanamaker Awards earlier this month for their dedication to their communities! Kensington Soccer Club received the Sports Volunteer of the Year Award, and Beat the Streets received the Robert P. Levy Community Service Award. ﻿ Click here for the list of past recipients of Wanamaker Awards, including several other PYSC members. 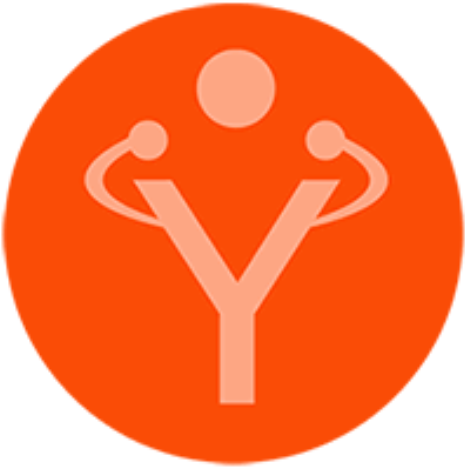 This 4-day interactive professional development experience cover Levels 1 - 3 of Sports-Based Youth Development (SBYD) Coach Certification. Registration will be available soon. Please contact Mariana Folco at mfolco@up2ussports.org for more information. 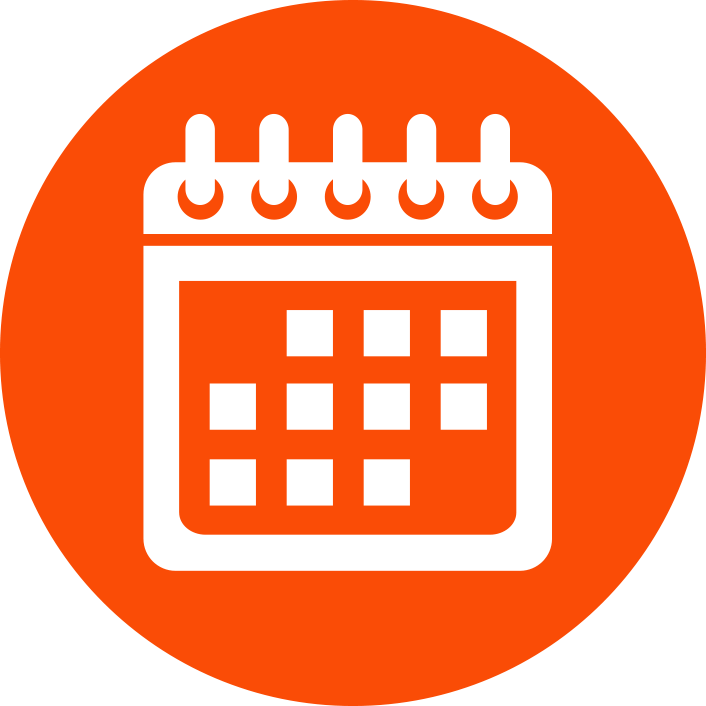 PYSC's next Quarterly Meeting will be in September! Date to be announced.